you should come in immediately and have it examined by Dr. Hoover or Yenny Ceballos, ARNP. If it is determined to be worrisome, we can collect a biopsy right in the office. If the biopsy (or clinical examination) determines it to be dangerous we can easily remove it right in the office. 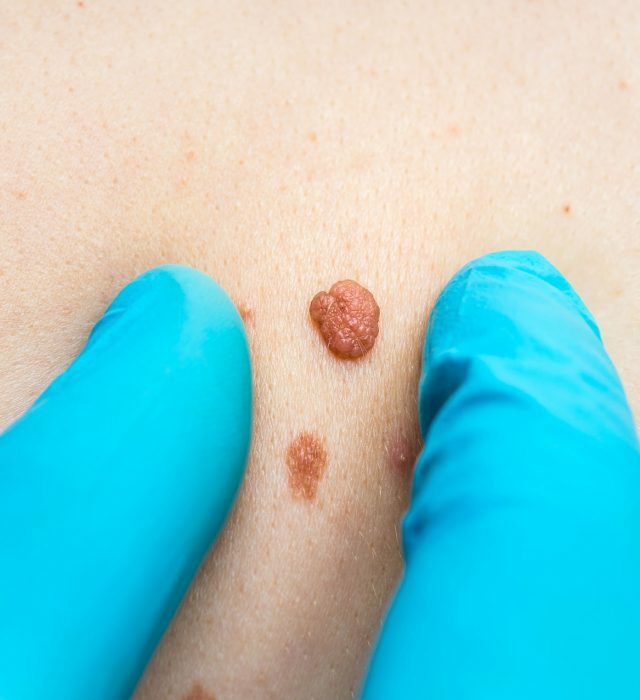 How do I know if a mole is “bad”? According to the American Academy of Dermatology, regular self and doctor performed skin checks are very important. There is an easy way to remember what you are looking for, just remember ABCDE. If you have any of these signs come in immediately and we can fully evaluate it. The key to successful treatment is early detection. The goal is to completely remove it before it is allowed to spread. So ignoring it will only make a simple situation extremely complicated for you. 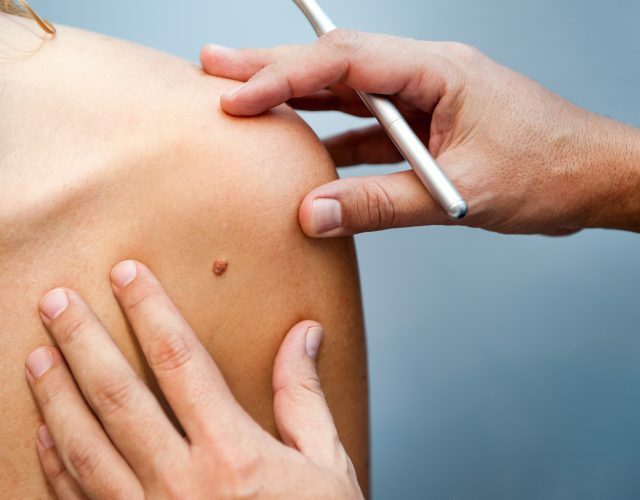 If we determine we should remove the mole. 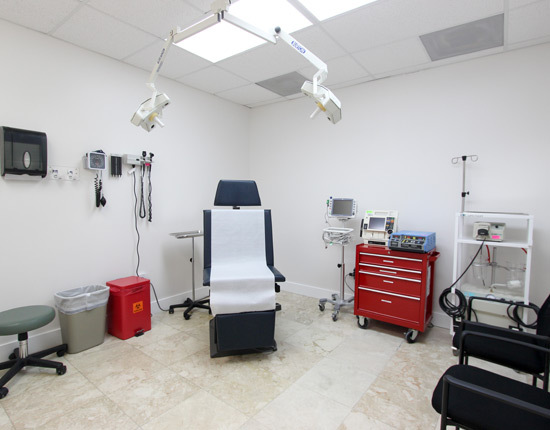 First, we thoroughly clean the area with an antibacterial solution to prevent any skin infections. Then we use a medicine called lidocaine to completely “numb” the area. This is the only part of the procedure that you will feel a slight burn. From this point on, there will be ZERO pain or discomfort. Once we are sure the area is asleep, we carefully remove the mole and place it in a container to be sent to the lab for analysis. Then we carefully close the wound with fine sutures. We take extra time with this step to ensure a nice clean closure with minimal scarring. We will call you in about a week to discuss the results. Also, we may ask you to return in a week to remove the stitches.